The shooting of this video was made for the realization of the documentary “Sounds from the forge” 2016. “Sounds of Concrete”, a documentary produced by NEUNAU & Vice France, director by Elodie Rassel in partnership with Comme des Garçons. Audio Track produced by NEUNAU for: Comme des Garçons “Concrete Fragrance” Campaign. All field recordings and the complete story about the journey made throughout the sounds of machines and environments is available on CD and digital support. contemporary locus 10 reopens the abandoned powerhouse Daste e Spalenga with the site-specific project “Passi” by the artist Alfredo Pirri. Using the structural materials (concrete, iron and wood) of the station itself, Neunau performs a live manipulation of the sounds created by this industrial cathedral. The music produced for the performance represents a new chapter in Neunau’s production brand new six tracks are available in digital download on Neunau’s bandcamp. This garment was printed by Simone Quetti & Neunau, following a traditional method.Simone Quetti is the founder of the museum Laboratory of press”Il segno tipografico” in Artogne, Valcamonica Italy.The symbol of Neunau was printed on the t-shirt using a press machine built in 1848. 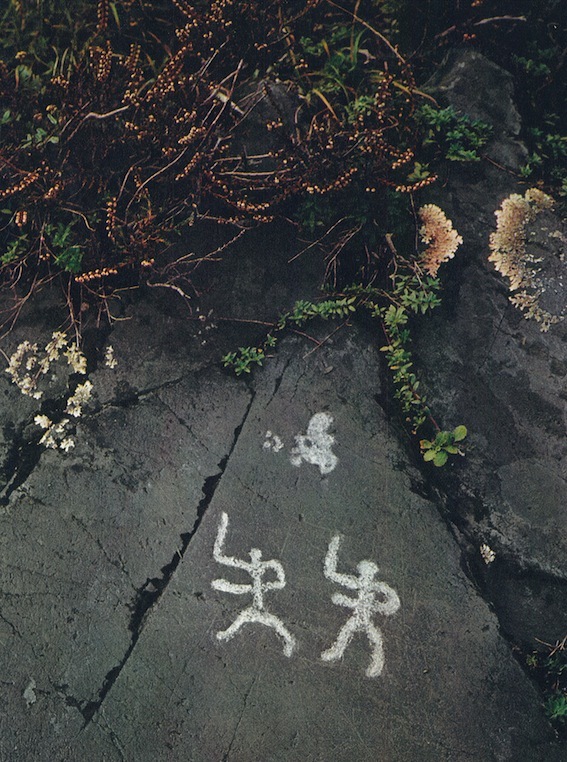 The symbol chosen by N E U N A U as its concept image is one of the most baffling figures among the wide range of prehistoric alpine iconography. It portraits a great central disc with 4 or 5 internal concentric circles, sided by two smaller circles and completed by three bundles of lines underneath. While this is its essential shape, several versions of this symbol exists, each one with its own characteristics and peculiar details. At first, this symbol has been linked exclusively to the Valtellina, one of the major valleys of Northern Italy where it was first identified but then, in recent years, the most recent findings prove that it was widely known also in Valle Camonica. It is mostly visible on steles and other engraved boulders, and belongs to the wide and varied iconographical patrimony of the Italian Copper Age spanning between 4th and 3rd millenniums BC. Indeed, precisely the “sun and stars” interpretation could be the correct one for the symbol of N E U N A U, if we consider the central disc (sun), the smaller globes (stars) and the lines underneath (rays of light). 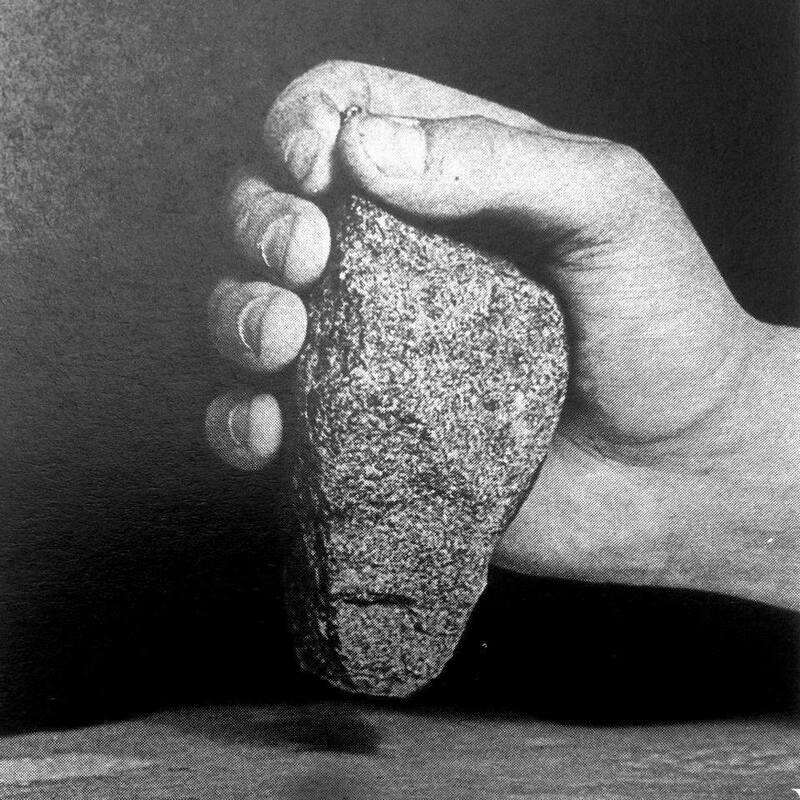 Archaeologists have seen this figure as a visual representation of a prehistoric deity, linked to the solar cult: this could be suggested not only by its shape but also by its position, always in the upper part of the engraved boulders, in the exact same spot occupied, in a great number of cases, by proper representations of the sun. Some scholars have suggested that this cult could be linked to some type of feminine solar divinity, thanks to its recurring association with typical feminine objects (series of necklaces, pendants), and have thus called it “The Mother-Goddess” of Valtellina. Other interpretations of this sign have been suggested, as the one that links its use as a “proto-sundial” yet, as difficult to explain as it is, this symbol retains a power and a primordial strength that reconnect us with our roots. The prehistoric images engraved on the rocks are, to us, a nearly unintelligible form of communication: one of the most primitive forms of human expression, they have been found in many parts of the world from Australia to Europe, to America. 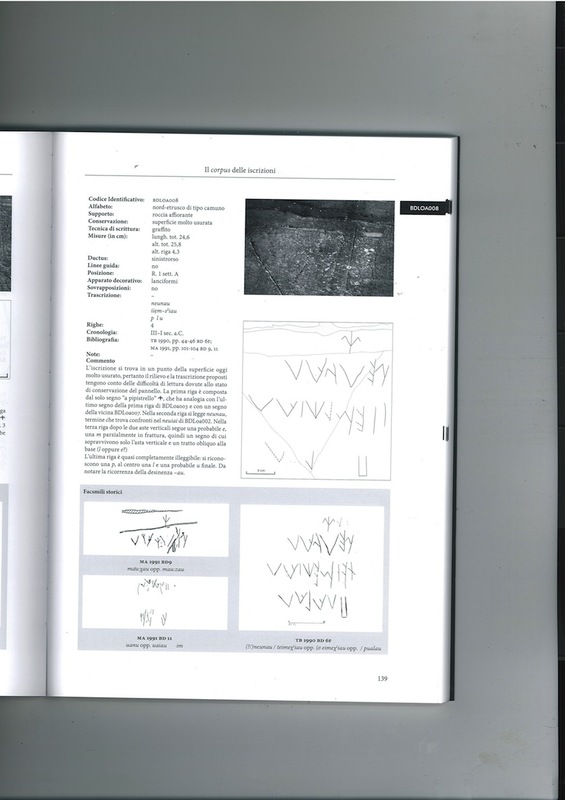 Valle Camonica, an alpine valley in northern Italy, is one of the main areas of concentration of rock art worldwide. Here, between the high mountains and narrow glens, the figures fixed permanently on the rock surfaces go along with the evolution of man and, from 13000 BP until the modern era, have carried their legacy to us, offering a unique link to our ancestor’s way of living, thinking, communicating. It is in only between the 6 th and the 5 th century BC that we begin to meet, engraved together with the “old” figures of men, symbols and animals, the first inscriptions. 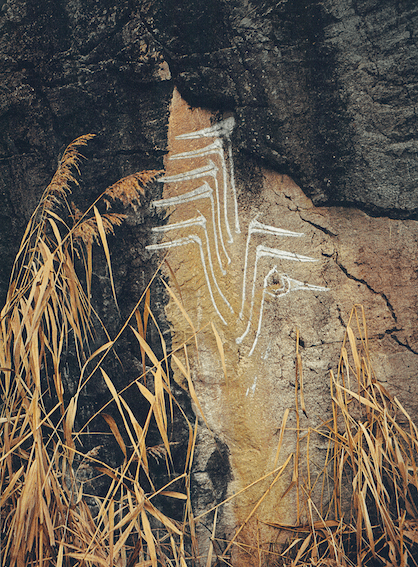 The writings are performed in two ways: with the technique of percussing the rocks with stone tools and with the graffiti technique, done by scraping the rocks with metal tools. These inscriptions use a local version of the Etruscan alphabet, moulded to express a language that we, today, still do not understand. Our actual knowledge allows us to recognize some names, like NEUNAU, Mapas, Enes au, Teniau, and so on. Even if between these words there are some which may be referable to certain known deities, it is thought that the majority of the names inscripted belonged to the people that lived here: maybe to express their devotion to the ancient gods or, possibly, to accompany their journey to the netherworld.